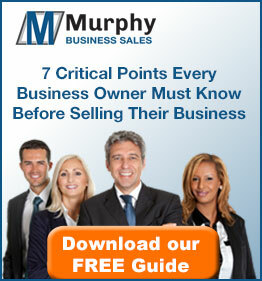 Murphy Business has a local presence in the Marietta, Georgia (GA) market, servicing all of East Cobb County, with strong connections in the Metro Atlanta area. A strong presence in the surrounding community provides insight into the local market. Murphy Business deals with local companies on a daily basis, which helps them gain respect and grow experience in Marietta, GA, and East Cobb County. According to the Cobb County Chamber of Commerce website (http://cobbcounty.org), Marietta, Georgia is the seat of Cobb County with a population of 61,261*. It was voted the best government in the metro area by business leaders because of the low insurance rating and the many benefits available to qualified business owners such as free job training, tax credits and more. Over 45% of Marietta’s population has a college education due to the four universities, one college and two technical schools in the surrounding areas. There are more than 212 international firms, an Air Force Base, multiple historic parks and amusement parks that can be found in this diverse metropolitan city. *Note: Demographic figures are based on 2007 estimates. Beyond the local market, Murphy Business is a national firm with over one hundred offices and has affiliations with National and International Business Brokerage and Merger & Acquisition associations. This broad reach helps assure buyers and sellers the maximum access to their sale or search.